Kathleen Deegan Dickson concentrates her practice in the areas of real estate development matters, and, in particular, land use and zoning law. Kathleen has an extensive track record of success with municipal boards and agencies on significant projects throughout Long Island. Perhaps more importantly, she has a reputation for effectiveness and integrity in pre-hearing meetings and outreach to municipal planning staffs and civic groups that are now a must in Long Island’s current development climate. She is former counsel to the City of Glen Cove Planning and Zoning Boards, and currently represents many developers, property owners, corporations, and private individuals in all types of matters involving real property transactions, zoning, and land use. 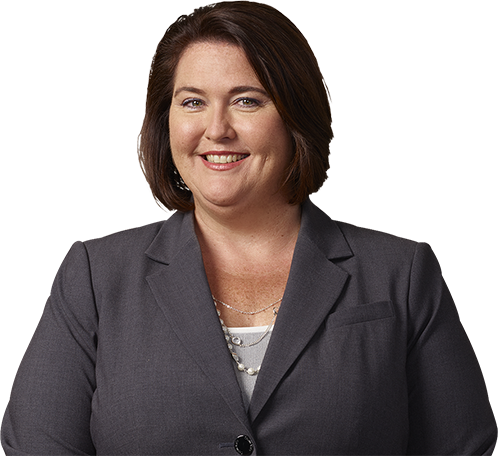 Ms. Deegan Dickson has been awarded an “AV” legal ability and ethics rating by Martindale-Hubbell Law Directory—the highest rating this nationally recognized publication has established. This rating is based upon extensive confidential peer review surveys. Ms. Deegan Dickson has published articles on land subdivision in the New York Real Estate Journal. She was named one of Long Island’s 50 Most Influential Women by Long Island Business News (2010, 2013, and 2016 Hall of Fame) and to New York Super Lawyers lists. In 2018, Ms. Deegan Dickson was selected to receive Hofstra University’s “Outstanding Women in the Law” Award. October 20, 2016 Kathleen Deegan Dickson Honored as one of Long Island’s 50 Most Influential Women Hall of Fame award by the Long Island Business News.